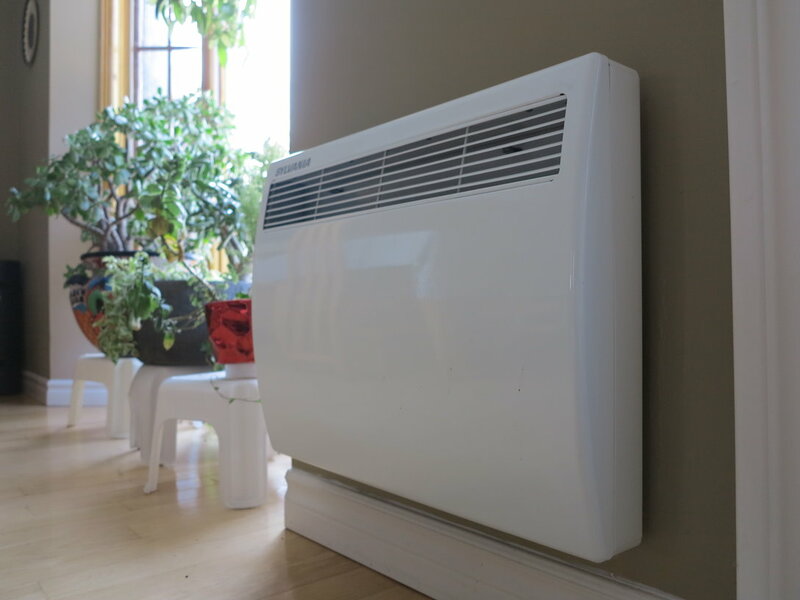 Asolec Électrique has the expertise and experience you need to get your electric heating systems installed, maintained and repaired. Renowned electric heating products such as Stelpro, Convectair, Ouellet and Sylvania. Our company will take charge of all types of electric heating systems done for you. Contractors trust Asolec as their professional partner since 1992. We install entire new electric heating systems or repair and optimize current ones. Our electricians are highly qualified and certified by the corporation of Master Electricians of Québec. 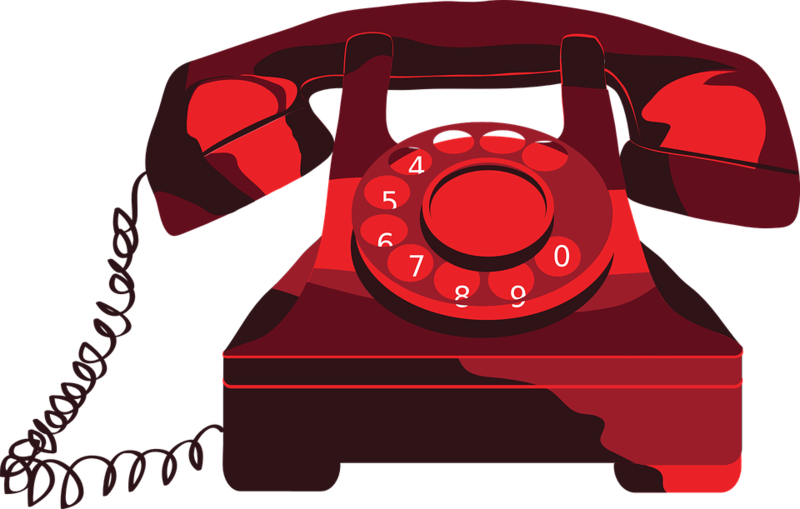 Give us a call to speak with one of our specialists! It will be our pleasure to answer your questions about your electric heating system projects and provide you with a free estimate. Asolec Électrique is the company to call.